Rapper Nas will perform with the Detroit Symphony Orchestra as a culmination of Detroit Pistons Black History Month festivities on March 5. Tickets may be purchased starting Saturday, January 26. 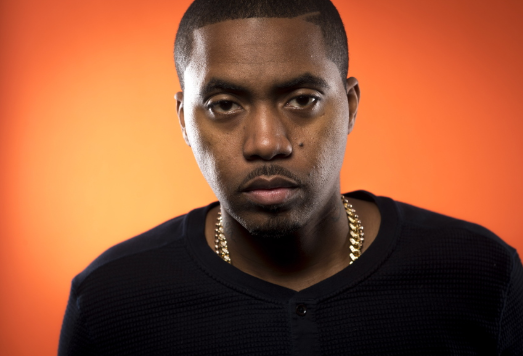 Nas will perform his debut album “Illmatic” by giving the music a classical treatment with the accompaniment of the Detroit Symphony Orchestra.